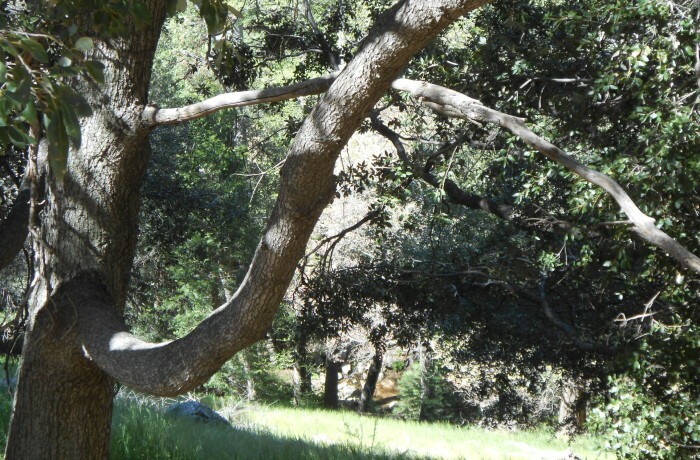 Fantastic deal for this beautiful 6.93 acre parcel in peaceful Dart Canyon. Large frontage on Dart Canyon and extends all the way to Edelweiss (both have signs). Build your dream home with plenty of room to roam. Seasonal stream runs through the property too! City water available but you can also have your own well. Not many parcels available like this one, so don't hesitate. Start drawing up your plans today!